Emsisoft Emergency Kit contains a collection of programs to scan for malware including viruses, worms, trojans, adware, keyloggers and more. 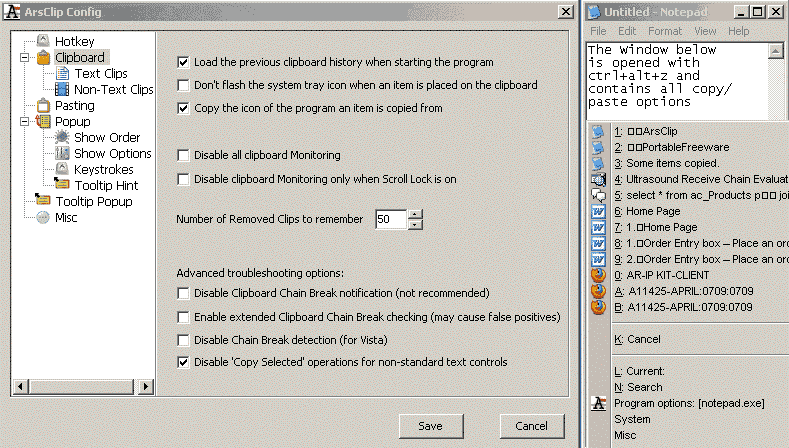 The program also has cleaning tools and methods to remove stubborn leftovers created by malware. How to extract: Download the self-extracting EXE to a folder of your choice and execute. Launch Start Emergency Kit Scanner.exe. Sophos detected Mal/EncPk-HL and blocked access to the website. 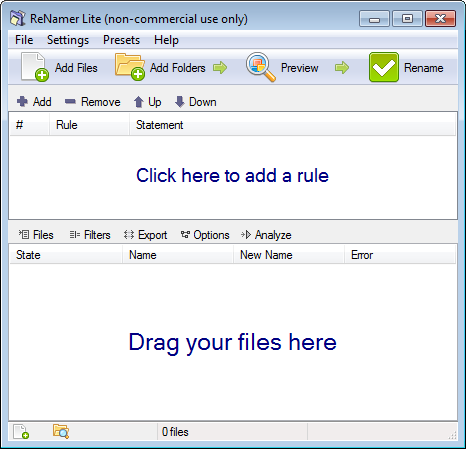 ReNamer is a small and flexible file renaming tool that offers all the standard renaming procedures, including prefixes, suffixes, replacements, case changes. It can also remove brackets, add number sequences, remove digits or symbols, change file extensions and much more. Multiple renaming actions can be combined into a rule set. The program supports meta tags such as ID3v1, ID3v2, EXIF, OLE etc. to rename files based on available metadata. Note: The "Lite" version is limited to 5 presets and 5 rules. How to extract: Download the "Portable" ZIP package and extract to a folder of your choice. Launch ReNamer.exe. I tried every version past 5.60 to see if upgrading was warranted. 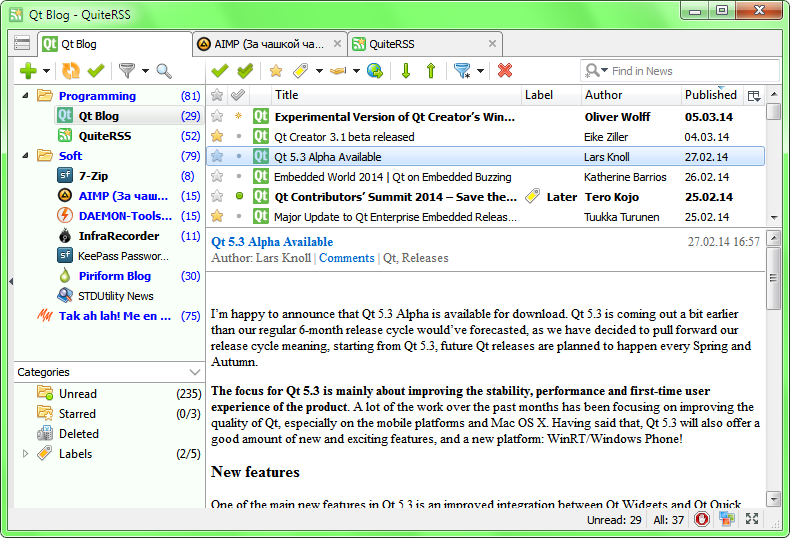 None were, so I found desktop version 5.60 and I'm staying with that. @shnbwmn There have been a TON of changes that you can check out in the Softpedia changelog, but I don't know if there's any crucial updates that you're missing out on with the old version. The program was one of my favorites before the change, but since there I've mostly switched to Ant Renamer. 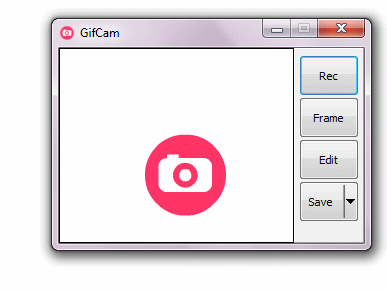 GifCam is a handy and reliable application designed to record the screen and to convert the recordings into GIF format. It supports to define the recording frame rate, to select the color quality, to add a text in frames, capture the cursor and much more. Great for demonstrations, how-tos and bug testing. How to extract: Download the ZIP package and extract to a folder of your choice. Launch GifCam.exe. it screws up my windows colors scheme . @VMARS316: Author is very responsive to issues. Please post steps and screenshots to github. - Supports dropping gif file on the main GifCam window to open it.